Slowdive's comeback begun in 2014, when their name popped up in various European music festival lineups. Thus a new record was a matter of time. Their last effort "Pygmalion" was released back in 1995. Their record label stopped the collaboration with the band soon after its release. Since then band members have been busy with various side projects, until the time was right for the band to re-emerge with new dreamy melodies. In this new record the band does not experiment much. New compositions build upon their signature sound that listeners are familiar with. That said, the sound of "Slowdive" is leaning towards 1993's "Souvlaki" with blurry distorted guitars lurking below Neil Halstead's and Rachel Goswell's vocals. Lead single "Star Roving" stands out with its dreamy melody hooks as does "Sugar for the Pill" and the ethereal "Everyone Knows". "Falling Ashes" is quite different than the rest of the record with its piano-led motif. It brings the record to a close with a sweet feeling of completion. 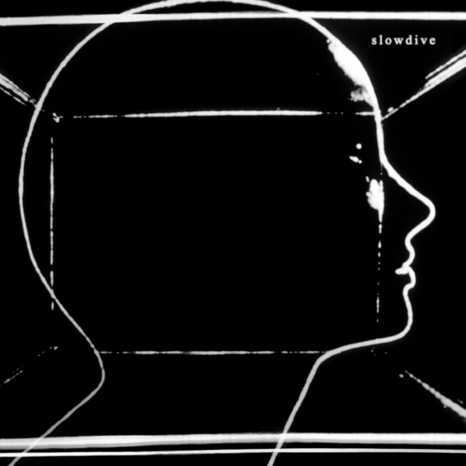 Slowdive orchestrated a fitting comeback, with songs that do justice to their past. Fans of the band will be able to dream with their eyes open for one more time. Born, grown up and studying in Thessaloniki. At a point in his life he heard that "There's only one way of life, your own" and since then he's trying to find it. While he's changing, he's listening to music.